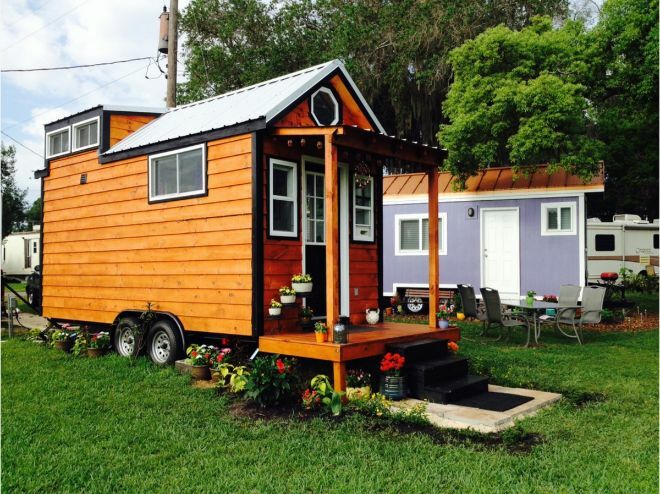 Tiny houses are springing up across America. Television shows are being devoted to the topic of living tiny and the benefits of living tiny. People blog about the subject, and magazines are being published that center solely around tiny houses. The question arises, though, is tiny living for you? For those of you who have considered tiny living but are uncertain as to whether you can exist in a house that is 600 square feet or less, trying out one of these tiny cottages at Hatteras Sands Campground in North Carolina may give you the information necessary to decide if you are ready to take the tiny plunge. For those who can't go to North Carolina, finding a tiny cottage for a trial run may be in order. Before going tiny, people need to be aware of the challenges that face the tiny community. According to Tiny House Community, starting life in a tiny house on wheels is not as simple as just pulling it up to a place you want to live and getting started. Restrictions, such as zoning laws, keep you from putting your house anywhere you want. Claiming that your tiny home is an RV won't solve the problem since all RV's must be built by a certified RV or mobile home manufacturer. Owning your own land doesn't circumvent the issue of where to place your tiny home, either, for as The Tiny Life points out, building codes and zoning laws often hamper building tiny on your own property. MiniMotives puts forth the idea of going to neighborhoods and asking the neighbors if they mind a tiny house in the neighborhood; but for those who don't want to live "off the grid," living in a tiny community or building in a city that already has small homes may be the best solution. 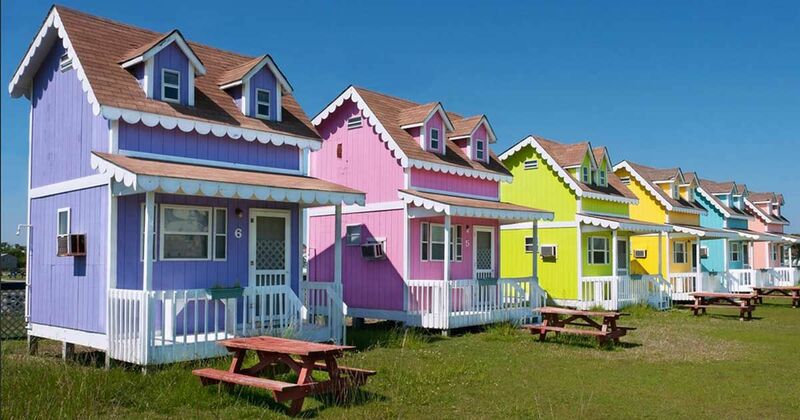 Listed below are five awesome examples of little home communities, a great way to get started going tiny. 1. 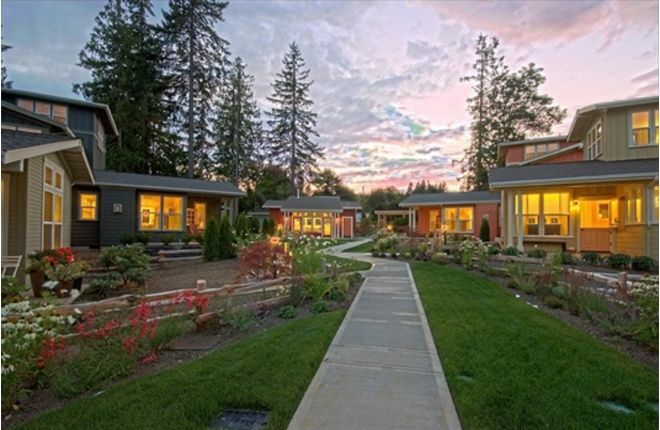 Chico Beach Cottages Community in Silverdale, Wash., is located on Puget Sound. The front porch of each home opens onto a community garden and encourages interaction between neighbors. 2. 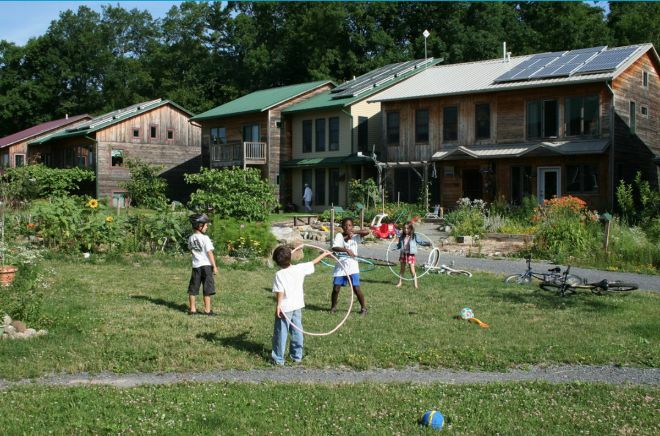 EcoVillage Ithaca in New York is based on the idea of co-housing, an idea brought in from Denmark. Many families eat dinner together in the Common House, and the community as a whole makes decisions regarding the village. 3. 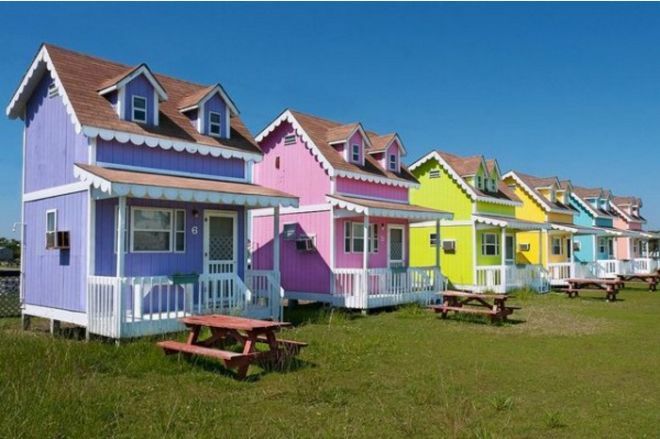 Orlando Lakefront Tiny Homes & RV Community in Florida is a 1950s RV park that has been redone and opened to allow "tiny homers" to park and live. 4. Lemon Cove Village is located in the foothills of the Sierra Nevada mountains in California. This tiny community offers both tiny house sites and places for vintage RVs. 5. 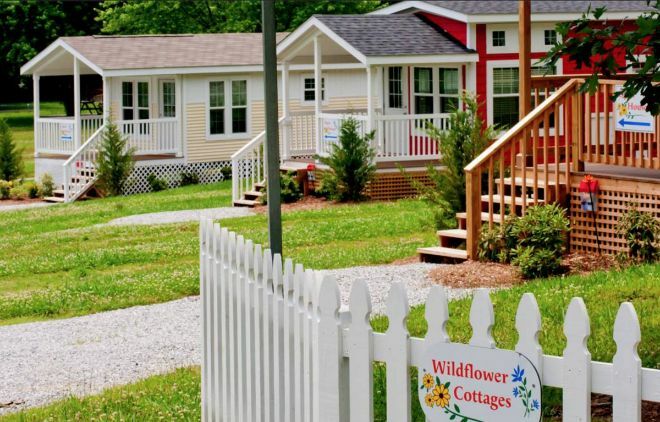 The Village of WildFlowers in Flat Rock, N.C., has tiny homes that can have customized interiors. The lot size can also be customized to fit your specific need. 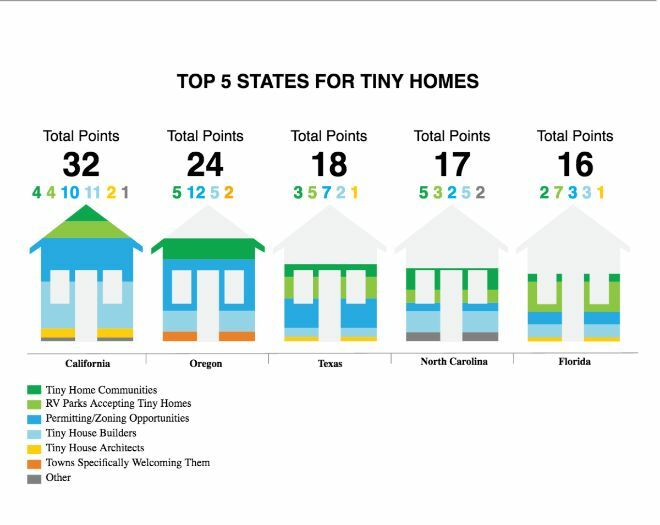 Finding tiny communities like one of these can be challenging, so Eco Building Pulse did a survey to locate the five states that were the most welcoming to tiny homes; and California, Oregon, Texas, North Carolina and Florida were the winners. The survey rated the states based on information that could be found on the internet regarding how many tiny home architects were located in each state, how many towns welcomed tiny homes, how easy obtaining permits for tiny homes is, how many resources are available on going tiny within the state, and how many RV parks allow tiny homes to pull in and park. Although tiny may still have some big hurdles to jump, the movement is well underway. For those of you who desire to live smaller, not larger and smarter, not harder, finding a tiny community to share could be a way to turn your hopes into reality.